The concept of our salon aims to create a comfortable space including designs and technologies so that all our guests can relax and enjoy leisurely. We have many women who increasing beauty with each age now a days. “Beauty Veil”was born with the desire to keep track of that secret of beauty. 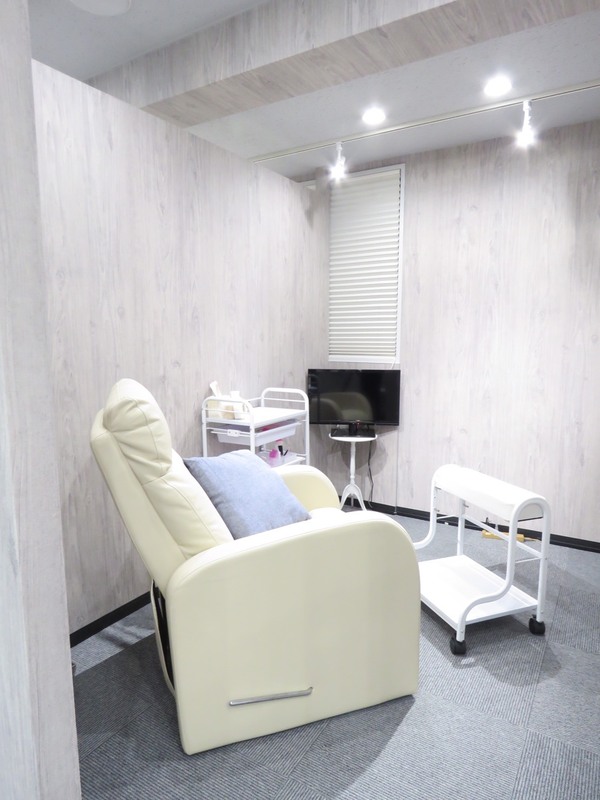 Recently, it is easy to assume that quality is bad if it is fast and cheap, but our treatment policy is “Quality & Hospitality”, we are constantly pursuing customer services and treatments which can our valuable customers impressed by. The customers are increasing who are focus on not only arts and beauties but also health of nails since last few years. There seems to be more customers caring about nail damages which by cheap gels which is not enough for professional levels, or due to the unreasonable nail-off by self gels. Moreover, as background of the aging society, there are customers who feel various nails troubles. 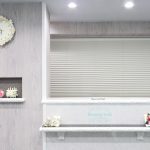 Responding to such as various customer needs, only the nailists who succeeded to clear the strict standards are allowed to offer a service to customers in our salon. Therefore, please consult with our nailists about any nail problem without any worry. However, by any chance, if in the case of be lifting-off or/and be coming-off of gel or acrylic nails we treated, we will provide a repairing treatment without charge, in condition that customers inform us of such a issue within one week from the treatment date (including). 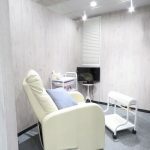 ※Reservation for repairing treatments, we receive reservations only by telephone calls. Please understand that we could not receive a reservation when it by e-mails and/or internets. 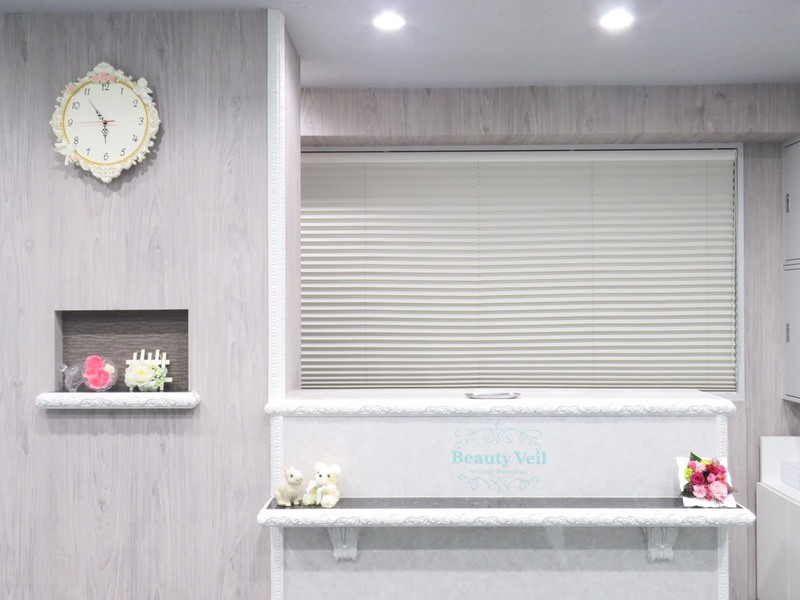 ※In case of gel nail repairing treatments, repairing of be lifting off or/and be coming off because of breaks and/or cracks of customers original nails are including. However if a gel repairment is necessary because of breaks and/or cracks of customers original nails, we charge fees for a gel repairment. ◯Requests for designs or/and colors changing. ◯Repairment of our treatment for in the case the customer agreed to took the treatment, after our nailist explained to the customer about risks of gel nails damaging or/and be coming off because of customers original nail conditions and the customer’s life styles and environments. From “Azabujuban” station exit⑥, turn left at the exit. On the way, you can see “Natural Lawson” on your left side. After you passed the “Natural Lawson” , there is the traffic light. Cross the traffic light and turn left. When you see “Lawson” on your right side, turn right at the “Lawson” and after walk a little, you will see our sign soon on your right side, and 3rd floor is our salon.